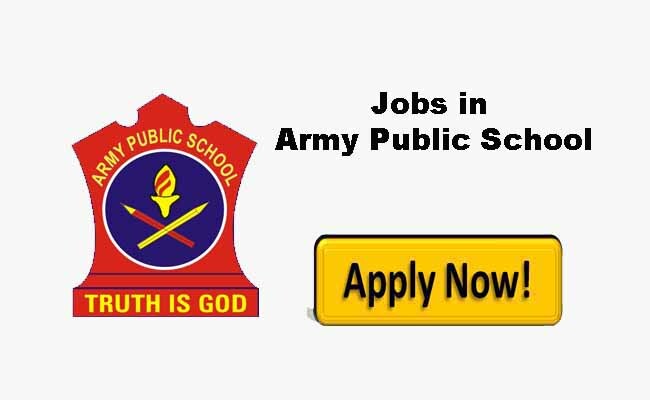 Army Public School APS Udhampur Jobs Recruitment 2019. 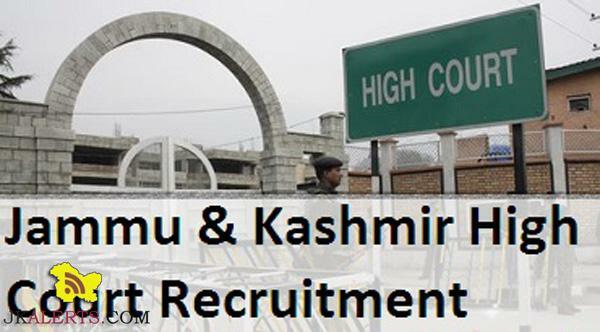 Army Public School APS Udhampur Jobs Recruitment 2019. 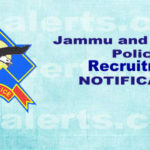 APS Udhampur invites applications for the post of Teaching Staff/Administrative Staff / Group ‘D’ Employees on adhoc basis. 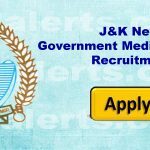 Subject and category wise details are given as under APS Udhampur Jobs Details. TEACHING STAFF. 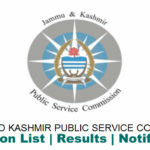 PGTs Mathematics, Home Science, Physics, Chemistry & Psychology. TGTs Mathematics, Science & Special Educator. 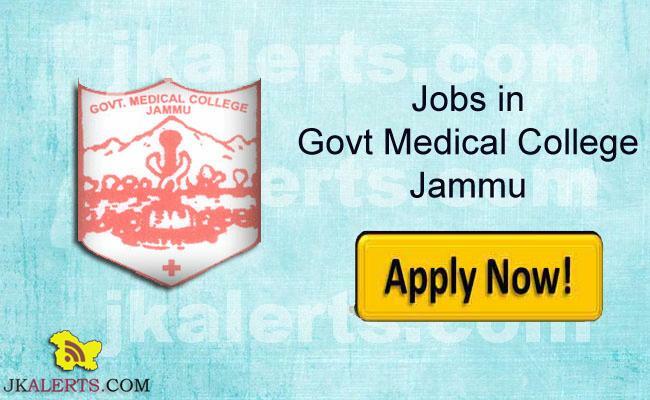 Ex-Servicemen Contributory Health Scheme ECHS Jammu Recruitment 2019.